Since I was young, I've been hearing, "Get 8 hours of sleep every night," from my mother and doctors. Truthfully, it is one of the most important things we can do if we want to get the most out of every course we take. It’s a part of the life of an ideal student. But, of course, none of us can be the ideal student 100% of the time—not without sacrificing some other important parts of our lives. Our lives as university students don’t just revolve around the courses that we take. Other things are equally as important, if not more important, and they can help us stay grounded and sane during the madness of assignments and exams. These things include friendships, volunteerism, and time with family. But, these things don't come effortlessly—they require a lot of time. And, along with our coursework, these responsibilities can make it hard to get the ideal number of hours of sleep every night. So, as the term progresses and final papers and exams get closer, you might end up finding yourself with no choice but to pull an all-nighter or two. I know I’ve done more than my fair share of all-nighters over the years. I'm not advocating it by any means—sleep is important and regularly depriving yourself of it can cause many problems with learning, memory, and mood. Make sure to have a good night’s sleep the night before. It is never a good idea to do an all-nighter while running low on sleep. Avoid caffeine if you can. While caffeine can give you temporary alertness while you study, it can result in a bad crash later in the day. Instead, stay hydrated by drinking herbal tea or water. Find a motivated friend to study with. It is much easier to stay awake when you have to keep yourself accountable to each other. It also helps to reduce the monotony of studying in the night. Study in a brightly lit area, but keep your computer’s brightness setting on medium and try to focus on an object far away every 20-30 minutes. This helps to reduce the strain on your eyes from staring at a bright screen for long periods of time. Work at a proper desk with a chair as far away from your bed as possible. Sitting upright can help to increase your alertness and help you feel better. Take breaks often. Get up and move around for 5 minutes at least once every hour. This keeps the blood flowing and helps you stay more awake. Make it a goal to give yourself time at the end of the night for at least a couple hours of sleep. Set your alarm and have someone wake you up just to be sure. The rest will help you to focus better later in the day. Be honest with yourself when you hit the wall, and admit when no further studying is going to help. At this point, it would be far more productive to go to sleep and wake up earlier in the morning to study. Go to bed early the evening after your all-nighter to give your body a chance to recover. 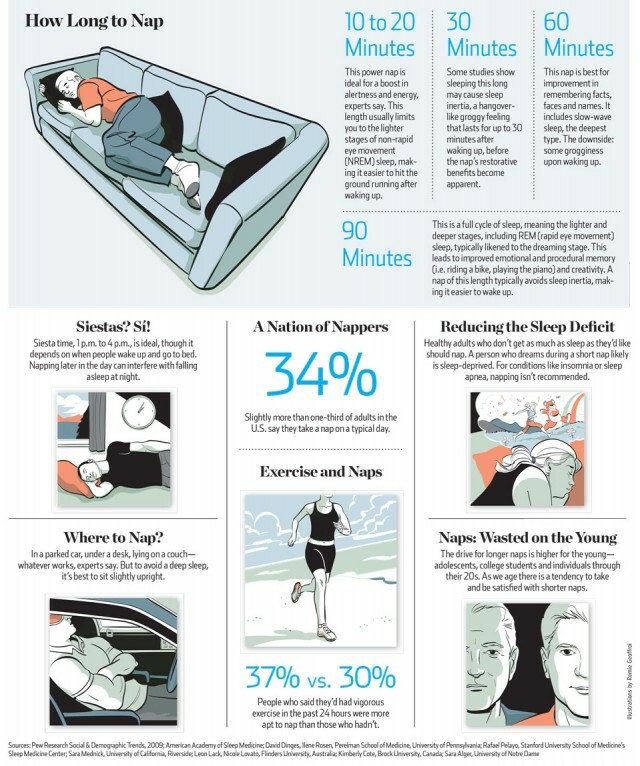 If you use these tips, remember that no one can function properly without adequate sleep. Your memory retention is best when you have had enough sleep, and sometimes an all-nighter might just not be worth it at all. If you do decide to pull one, take care to avoid driving the following day as your alertness will be greatly reduced. Visit the UBC Learning Commons or Wellness Centre for more resources on time management and tips to help you develop better study strategies for the future.